Jennifer Lopez brought out Ja Rule and DJ Khaled during her massive VMAs performance. 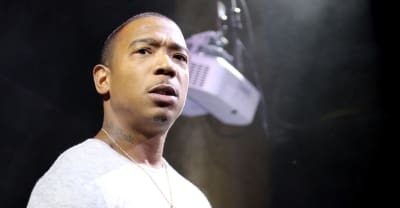 Ja Rule joins a protest against conditions that have left hundreds of thousands of residents without heat or hot water. 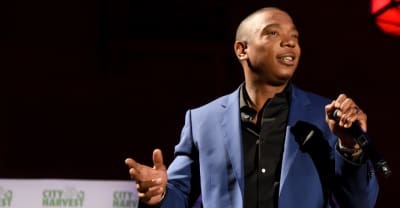 Ja Rule is looking for Banksy, please help Ja Rule find him. 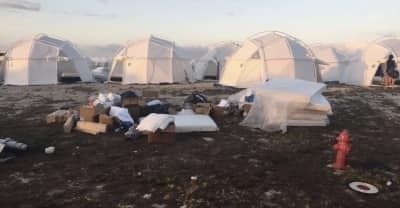 Ja Rule apologizes for for Fyre Fest disaster and says he will refund all the ticketholders. 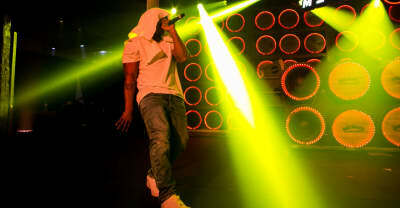 See photos from Ja Rule's performance at Jack Daniel's Motel No. 7 in Miami this past Friday night. 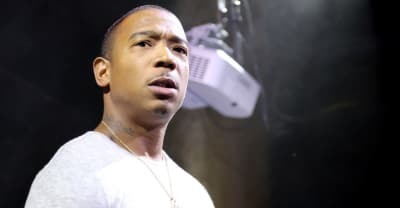 Ja Rule tells Billboard that he plans on going on tour with Ashanti. 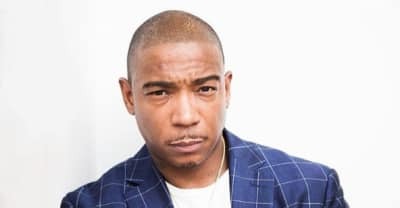 In the last week, Ja Rule has put several new songs out on SoundCloud. Five people were arrested at a French Montana video shoot in Brooklyn.